Butebo becomes the 10th LCV seat of newly created districts NRM has won since July 2016. 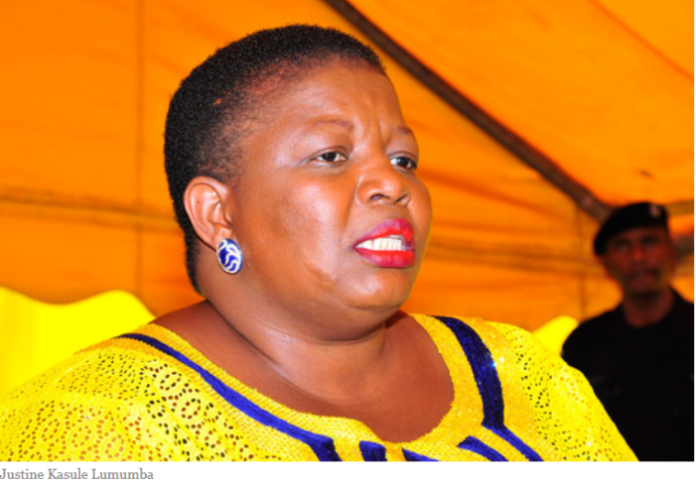 The other nine include Kakumiro, Kagadi, Rukiga, Rubanda, Bunyangabo, Pakwach, Namisindwa, Kalungu and Kyotera. The ruling party only lost in Omoro but to an NRM leaning independent candidate. The ruling National Resistance Movement Secretary General Justine Kasule Lumumba has congratulated her party’s flag bearer, Samuel Keddi upon his victory as chairman elect for the new district of Butebo. 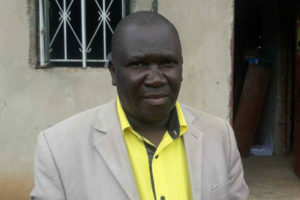 Curved from the traditional Pallisa district, Butebo went to polls yesterday to have their first district LC V chairman. The race had two candidates; winner, Keddi and an NRM leaning independent candidate James Okurut. Keddi polled 17,554 (64.2 per cent) votes against Okurut’s 9765 (35.7 per cent). “I congratulate the people of Butebo for the ‘peaceful and focused electoral exercise,” the NRM communications officer, Rogers Mulindwa quotes Lumumba as saying. Lumumba also applauded the party national chairman, Yoweri Museveni for his support to the NRM flag bearer. Museveni was on Monday in Butebo district where he taught voters at a rally the benefits of voting for NRM. “Thumbs up for the party chairman, Central Executive Committee members and the local leaders for the combined efforts that have yielded results,” she said.